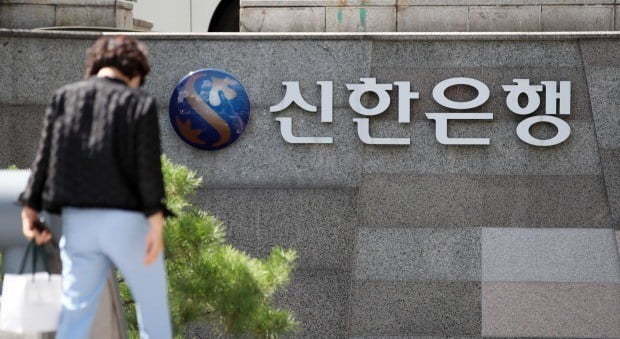 Shinhan Financial Group has decided to form a consortium with Viva Republica, the operator of the popular mobile payment app Toss, to enter South Korea’s internet-only bank business, the financial holding firm said Monday. The consortium will place a bid for a preliminary license to clinch the right to operate the nation’s third internet-only bank, it said. The Financial Supervisory Service is slated to accept applications March 26-27. Shinhan said its decision to team up with Toss stemmed from its goal to create a new internet-only banking platform that embodies both its in-depth knowledge of the financial sector and the fintech company’s innovative and creative drive. “The existing precedents of the nation’s internet-only banks have provided an opportunity for the local financial market to change,” an official at Shinhan said. “Shinhan Financial Group will bring an innovative change to Korea’s financial industry through cooperation with various partners, including Toss, and will pursue the building of a creative service platform that no other internet-only banks have managed to do,” the official added. For the moment Kakao Bank, operated by mobile messaging giant Kakao, and K bank, run by telecommunications firm KT, are the only two internet banks operating in Korea. Toss was launched in early 2015 and has more than 10 million registered users. Since then, it had processed transactions worth more than 30 trillion won as of early February.